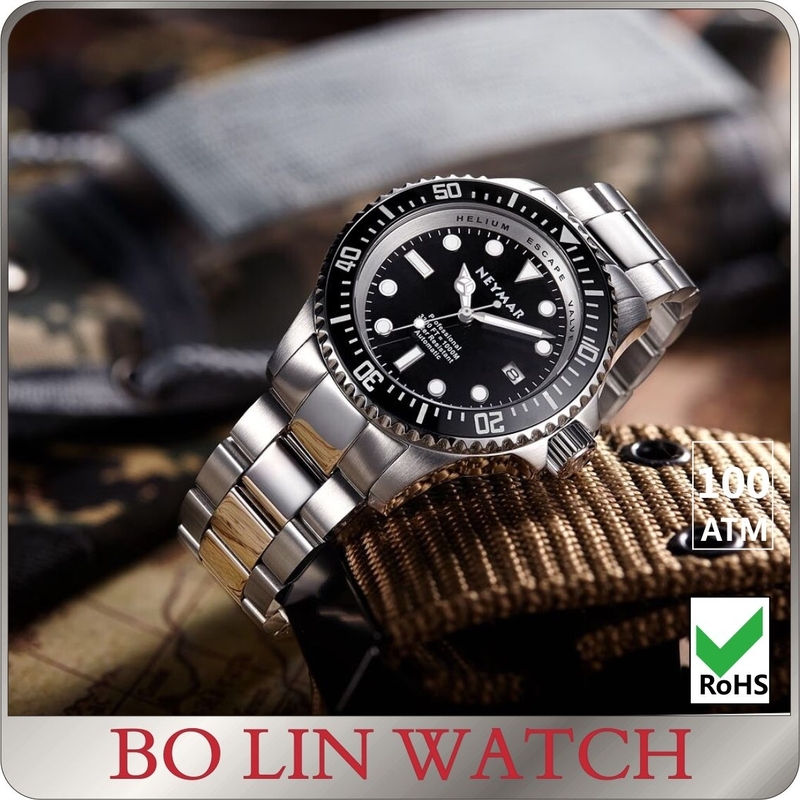 - High quality diver metal Strap. 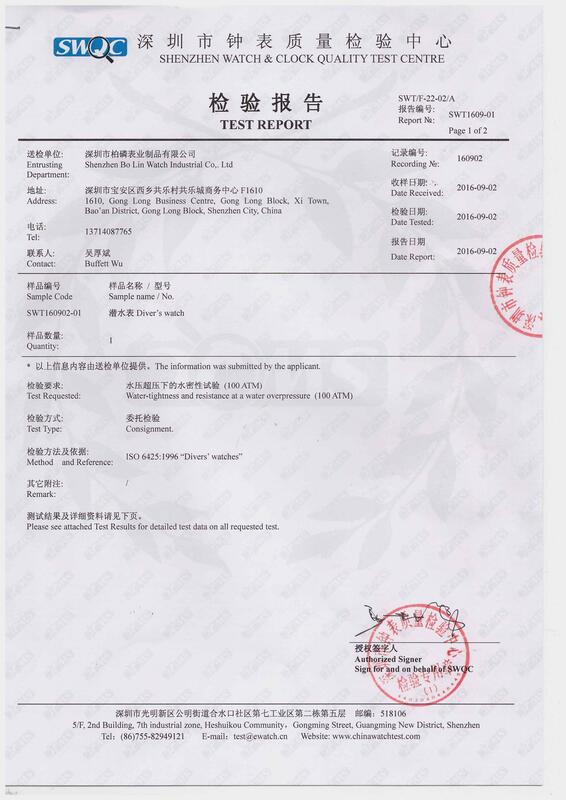 Our main caustomers are the Hong Kong Disneyland and Disney in the United States, United States-QVC, Middle East –IINDE, KFC, Japan-QQ, Germany-GZ, Korea- LLOYD, and Germany-BMW and so on. 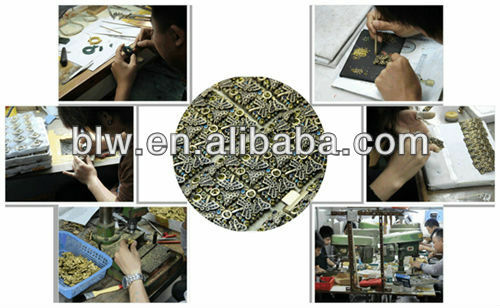 All of them have cooperating continuously with us for more than five years. 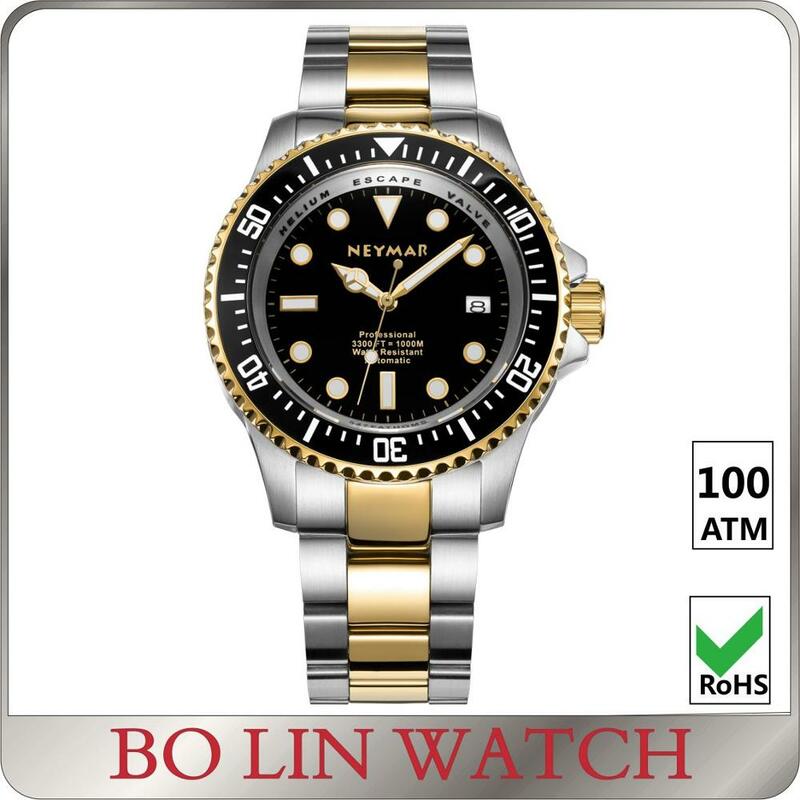 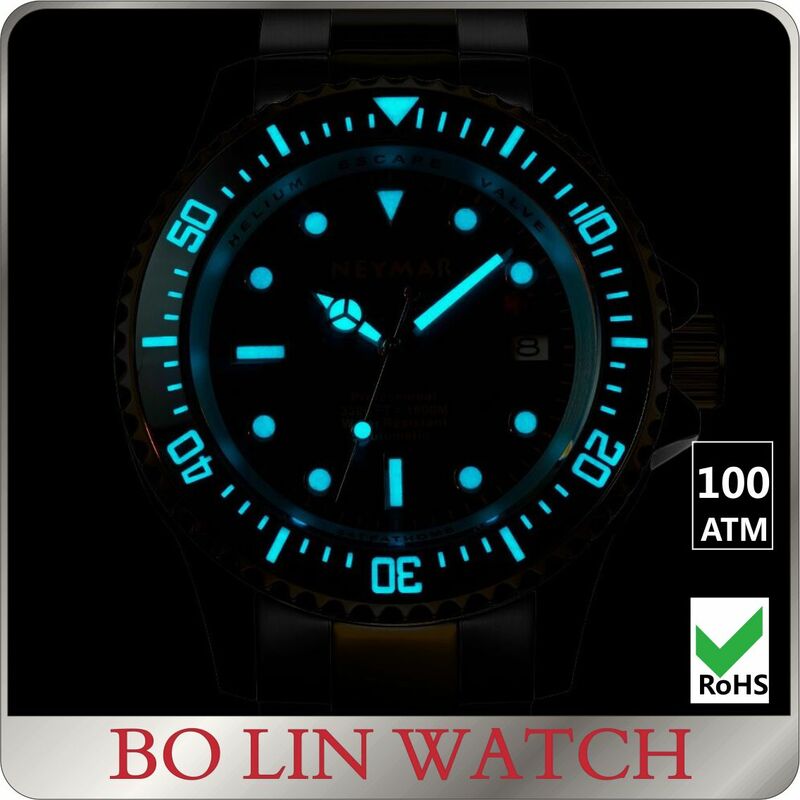 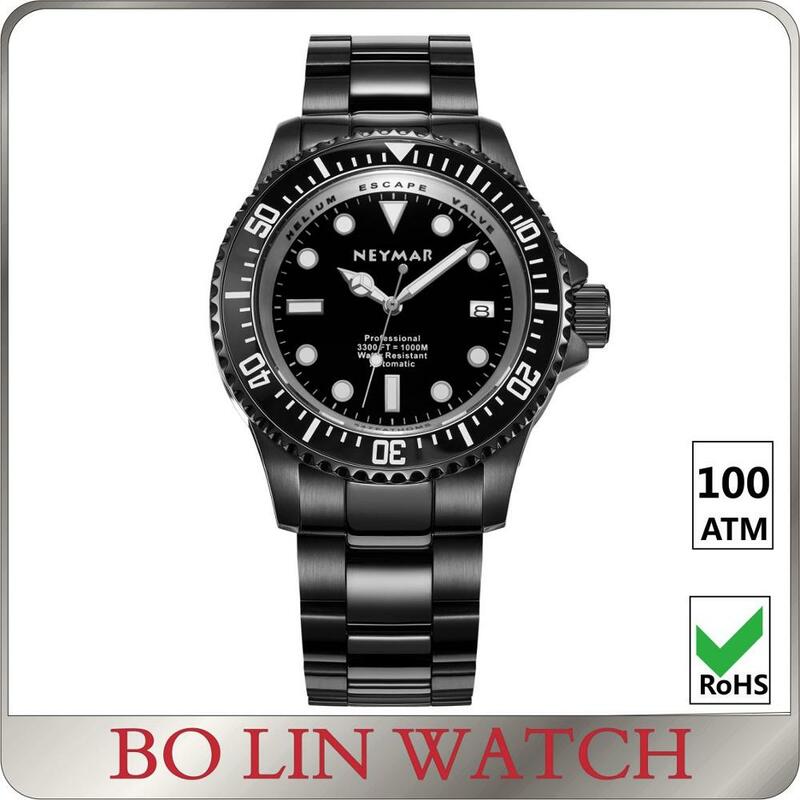 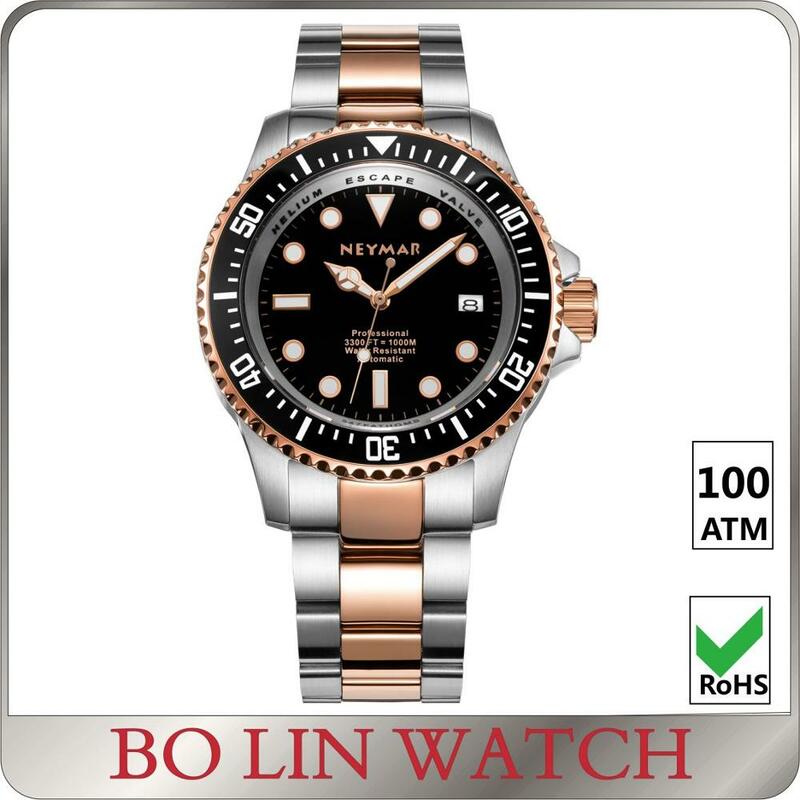 Established in 2006, Shenzhen Bo Lin Watch Industrial Co, .Ltd is a famous watch manufacturing company with strong abilities of production, research and development. 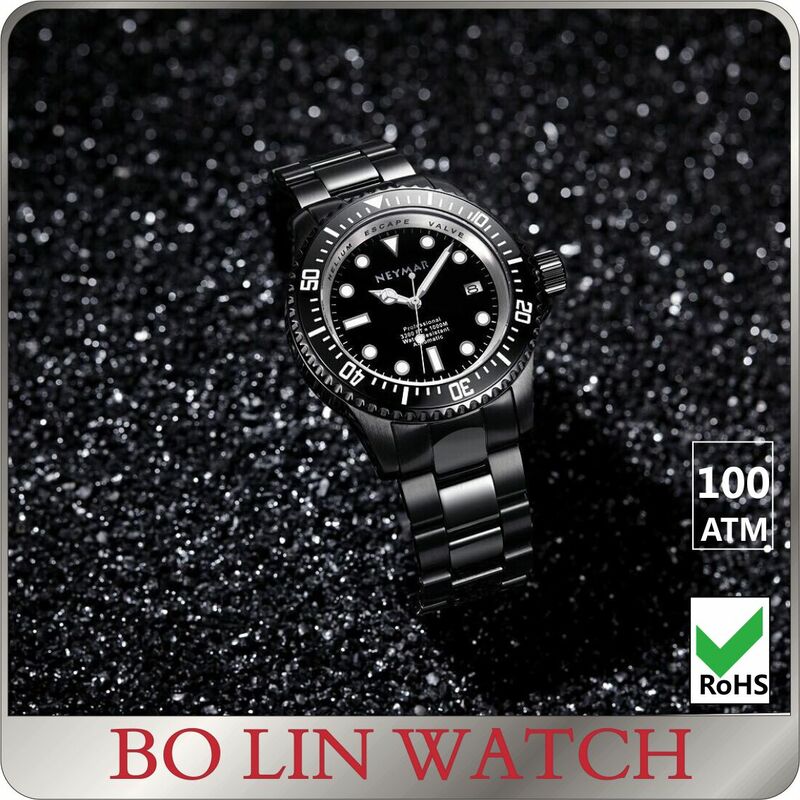 Having more than 80 staffs, our company is mainly manufacturing Stainless steel ceramic real diamond watches (Trendy Diamond (HK) Limited), Stainless steel decorative watches, Copper jewelry watches, gift watches, and other types of watches. 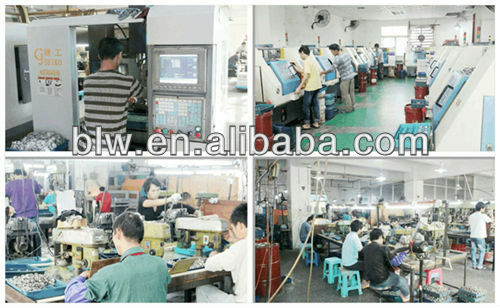 The masters and workers with more than10 years of industry experience make superior quality of our products than others. 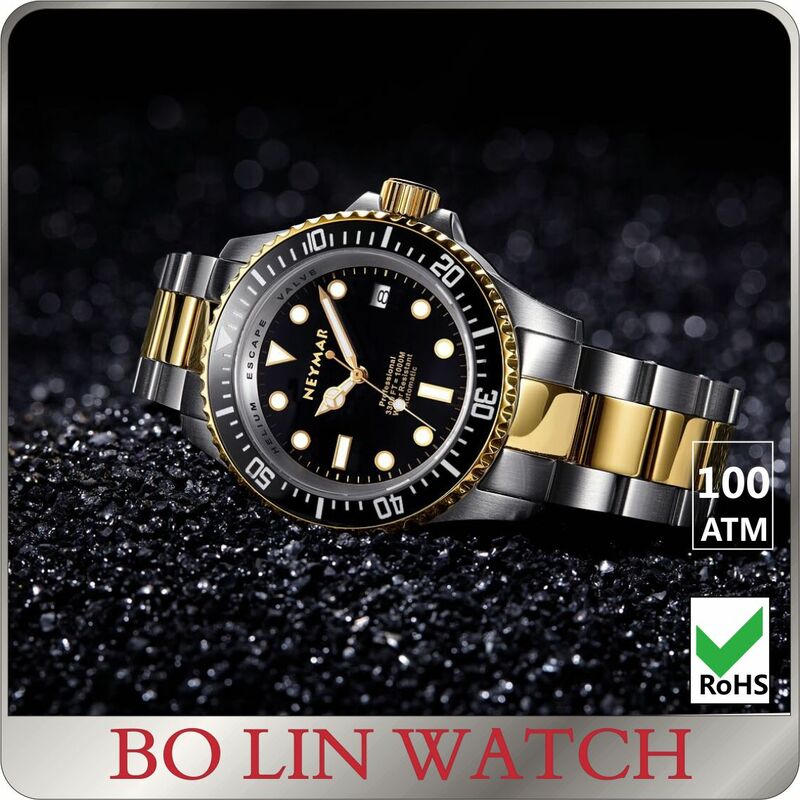 Over the years, with great efforts and credibility, we have been established the strong credible partnerships with our customers, especially enjoying a high reputation in Hong Kong customers circle. After years of hard work, we have established our own brand - Belle (BLW)! 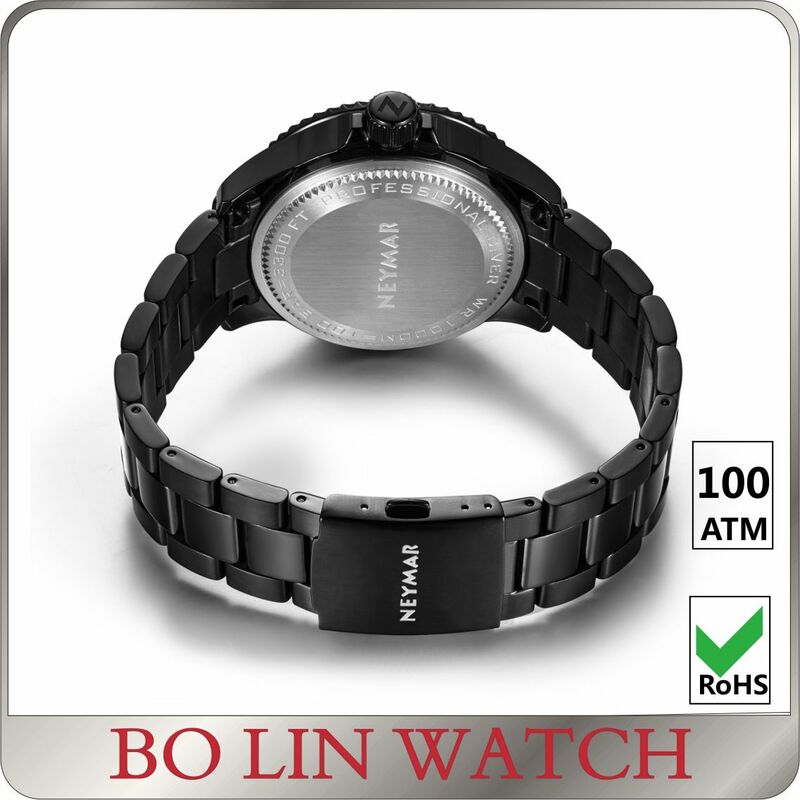 Belle has become a well-known trademark recognized by the majority of customers, rapidly expanding into areas such as Shenzhen and Hong Kong. 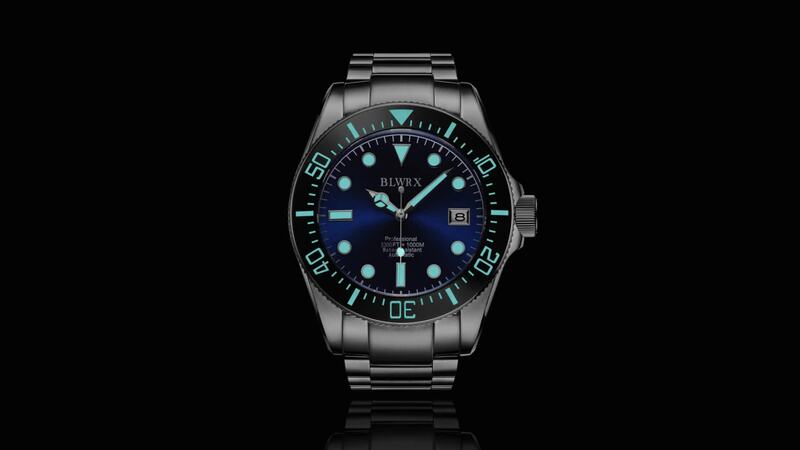 Meanwhile, with strong R & D and design capabilities, we have helped many companies to achieve their watch industry's dreams and have created value for them. 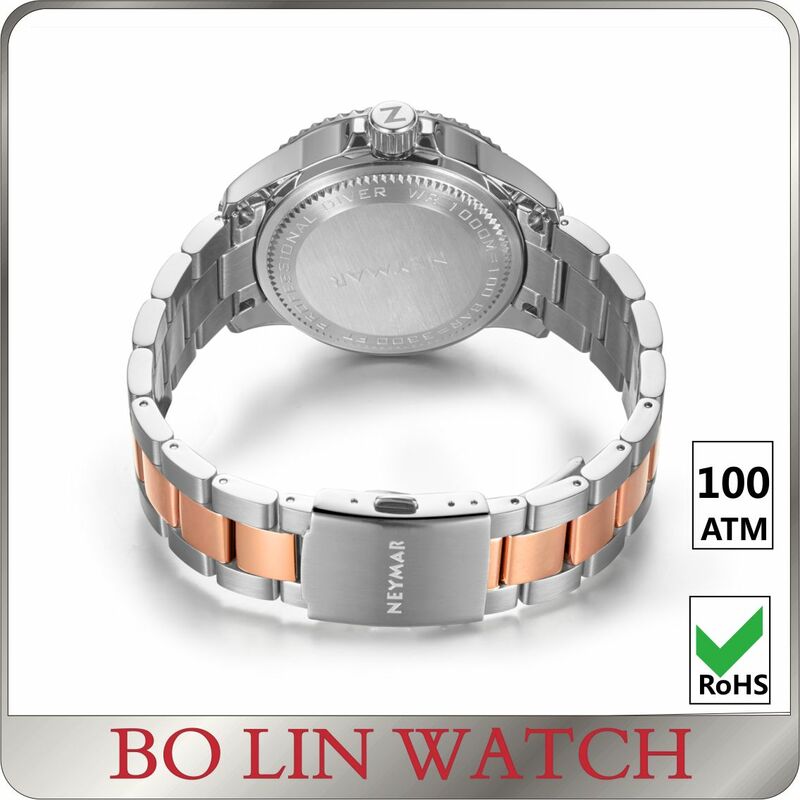 The solid strength has made our customers and us to achieve a win-win together. 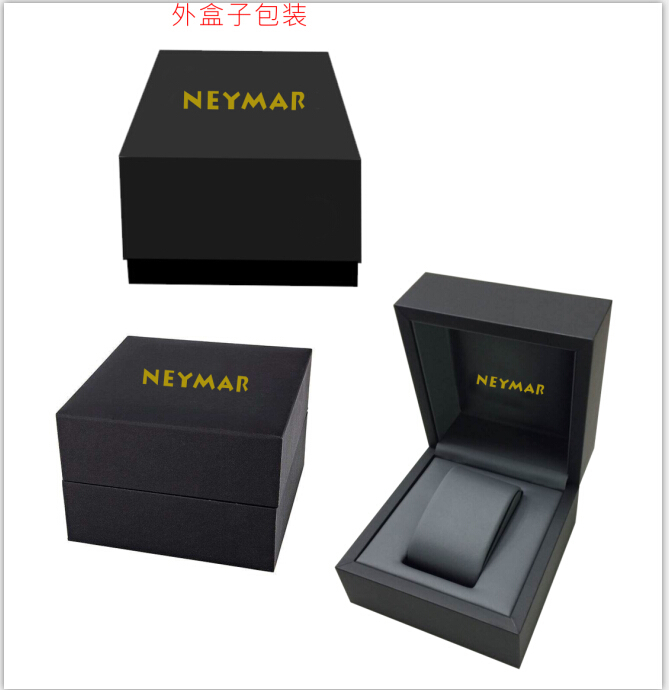 The trust of the customers and the expansion of the market have given us doubly confidence. 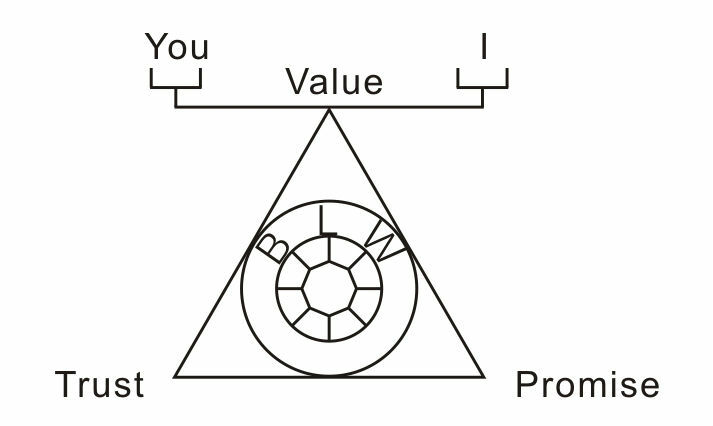 We have been persisting in such a business purpose: Customer first, Quality first! 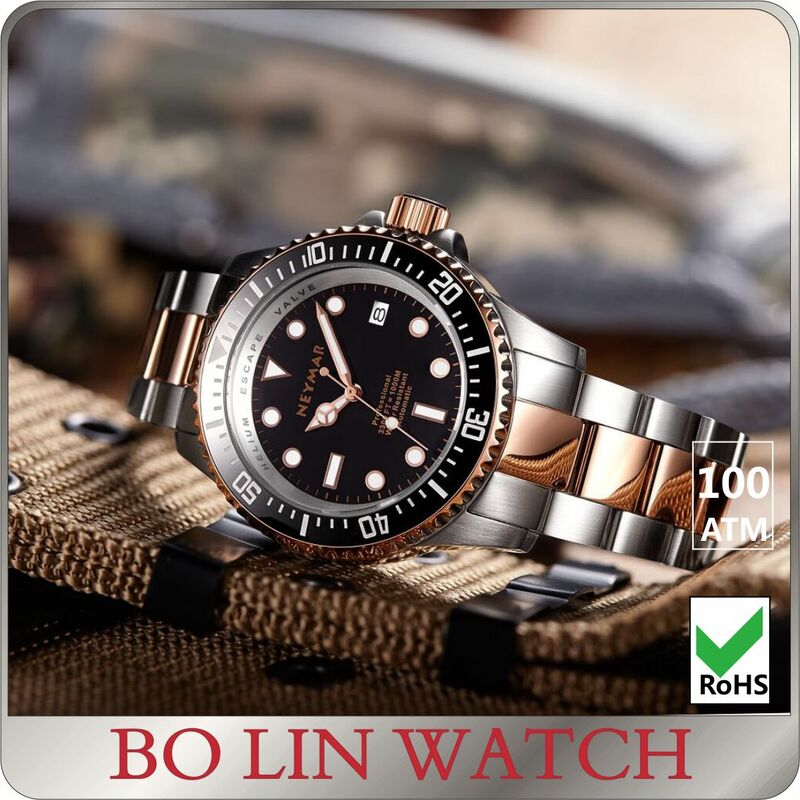 We firmly believe that, with more than 10 years of experience in the industry, with well-known our own brand, with a strong R & D capability, our company will create more value for the customers all over the world in the future.